My Growth! 8 Days to Being 11mths Natural! 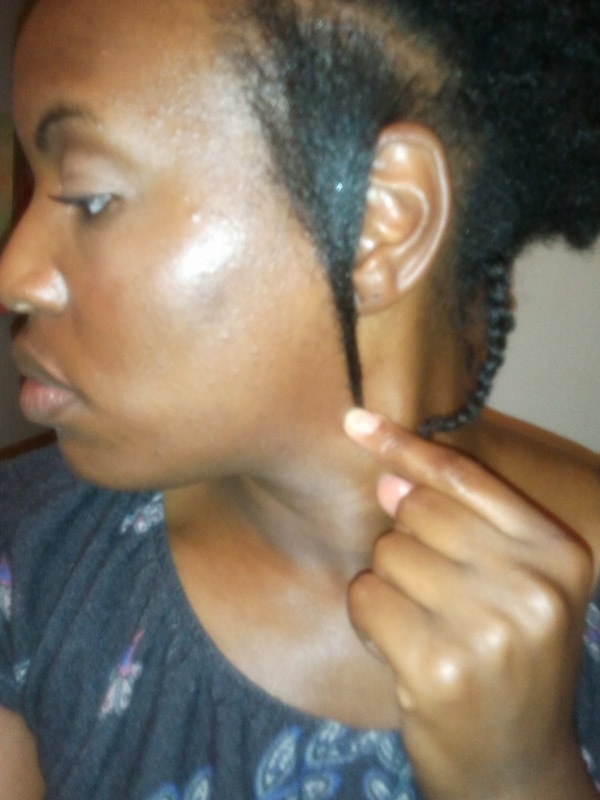 As you can imagine, I am beyond excited...I will be 11 months natural on June 28th! I'm super excited because I'll be a 1 year natural in a month. During my journey I have not once thought about perming my hair. 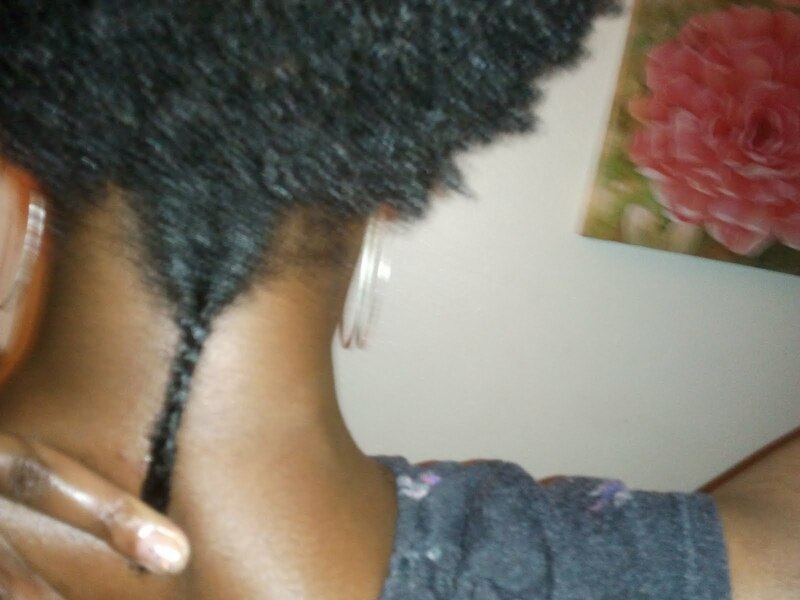 That is the truth, I have not thought about quitting my natural hair journey whatsoever. I know that I want healthy hair, and I know the way to get it now! I will never go back down that road again, my hair was unhealthy, not thick, and wouldn't grow pass my shoulders...not cool! 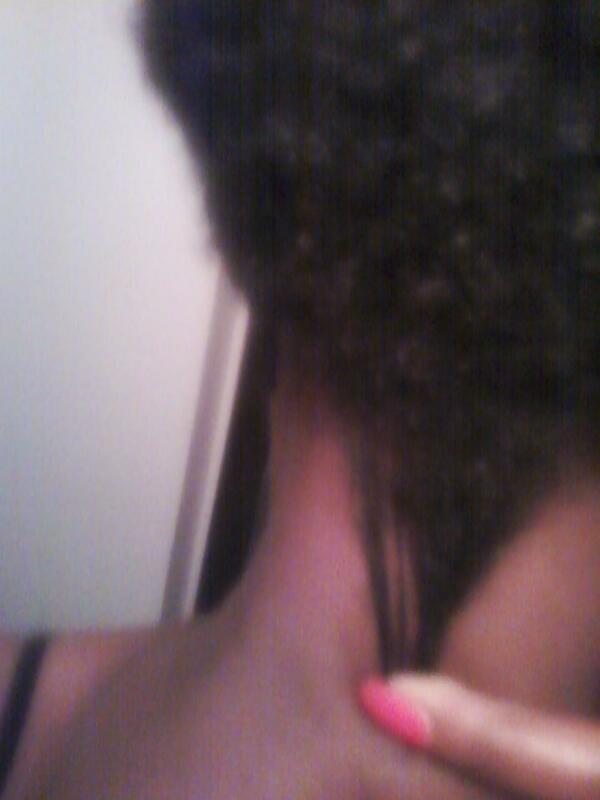 ﻿﻿﻿﻿:-) Can you see the Growth!? 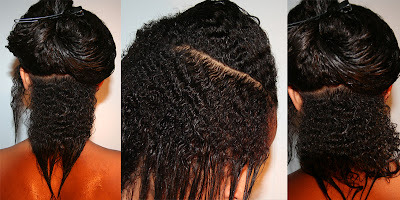 Stay on your Natural Hair Journey!!! Congrats on such amazing growth! 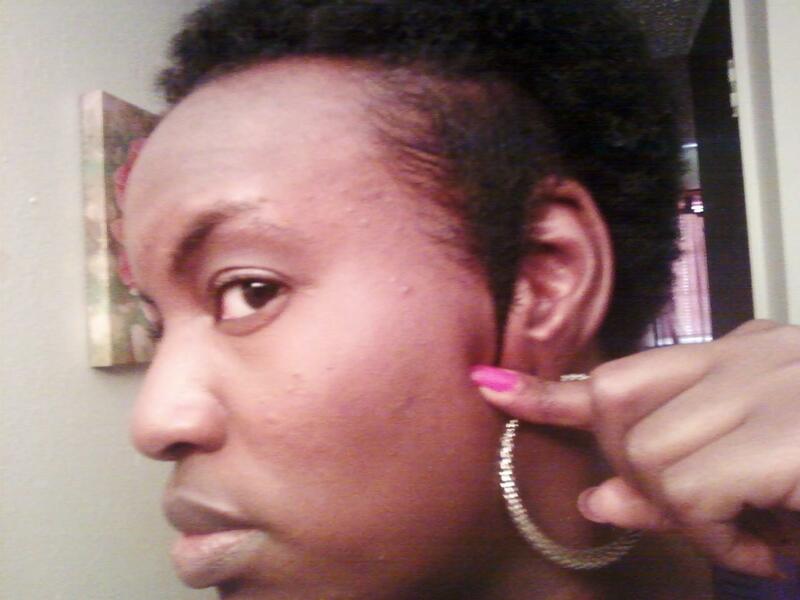 I'm 3 months natural TODAY!!! Stay tuned for my update with pics!